The United Nations Development Programme has completed a debriefing for civil society organisation that partnered with the National Elections Commission providing civic and voter education during the run-up to the recently concluded 2017 general elections. Overall, the elections were successful and both national and international election observers highlighted the positive role played by the National Elections Commission and civil society in promoting transparency. Areas covered included an assessment of the overall effectiveness of the communication strategy of the campaign with central messages and target groups reviewed. Liberia has a very specific communication environment with only 30 percent of the population regularly using electronic media. Participants concluded that the key to the success of the campaign was the use of traditional platforms, such as palaver hut meetings to ensure the campaign reached communities, and complementing these with events engaging the community. Good coordination between the National Elections Commission and civil society organisations was also highlighted in the feedback that will feed into a wider review of the elections later in February 2018. Among the key recommendations that came out of the event was the need to create an e-monitoring platform for civic and voter education to streamline the monitoring of field level data on reach and learning of those that attended events. This needs to also include a review of communication planning, gender issues and strategies for engagement. In addition, the need to review spoilt ballots from the recent elections was also raised to ensure a strong evidence base for future campaigns to be designed upon. 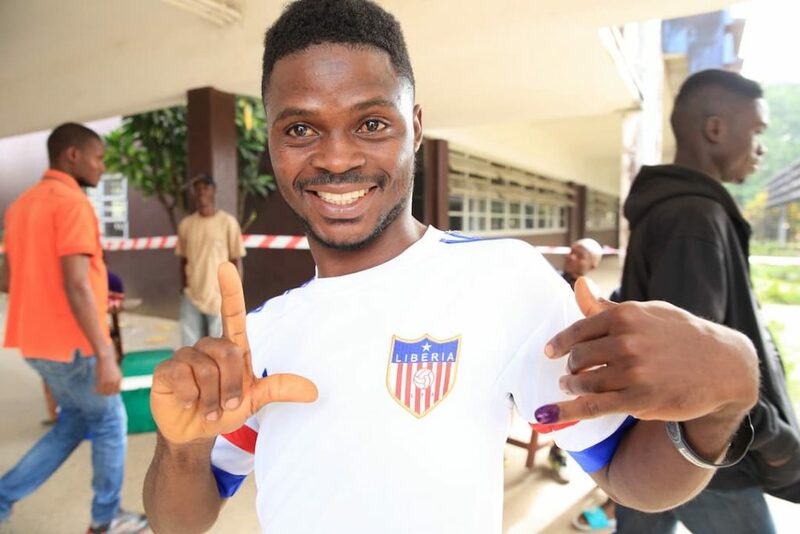 The civic and voter education campaign, that reached more than 1 million Liberians nationwide, is supported by the partnership between the National Elections Commission, the United Nations Development Programme, the European Union, Sweden, Ireland and Canada through the election support project with a fund of USD16.6 million. A key principle in the project’s approach is the view that election assistance is most effective and sustainable when it works throughout the electoral cycle building national capacity and capabilities in the field of elections. The project is scheduled to continue until 2019 and continues to support the National Elections Commission build this capacity through its partnership. 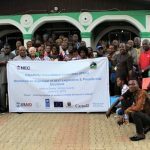 The project to support the electoral process in Liberia aims to strengthen the capacity of the National Election Commission (NEC) to successfully carry out electoral processes within the electoral cycle 2015-2018. Key in this regard is the preparation and conduct of the Presidential and General elections scheduled for 10th October 2017. Among other specific objectives, it introduces modern administrative systems and procedures, enhance its communications and public outreach, support voter registration ahead of the elections. In addition, the project seeks to enhance the participation of women in the elections and in political activities, support civic and voter education and strengthen NEC’s capacity to engage with the stakeholders and resolve electoral disputes.